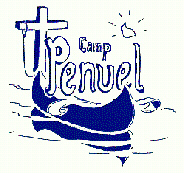 or call (573) 546-3020 to donate or if you would like more information about Camp Penuel Ministries. Please make all checks payable to Penuel, Inc. All gifts are tax deductible and greatly appreciated! Please note that all three camps have their own seperate operating budgets.